Incidental theatre set for a play by Sir John Vanbrugh. Conceived for strings, but also suitable for wind bands. The identity of "A person of quality" is open to speculation. 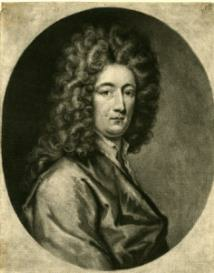 William Byron, Fourth Baron Byron (and ancestor of the poet), composer of a small body of theatrical music, is a possible candidate. It is not inconceivable that some of the idiomatic violin writing in This set (portamento) was suggested by William Corbett, who had dedicated his Op. 1 sonatas (1700) to Byron.